If you would like to know more about Only If You Let Me do not hesitate to ask (onlyifyouletme@gmail.com) !!!! 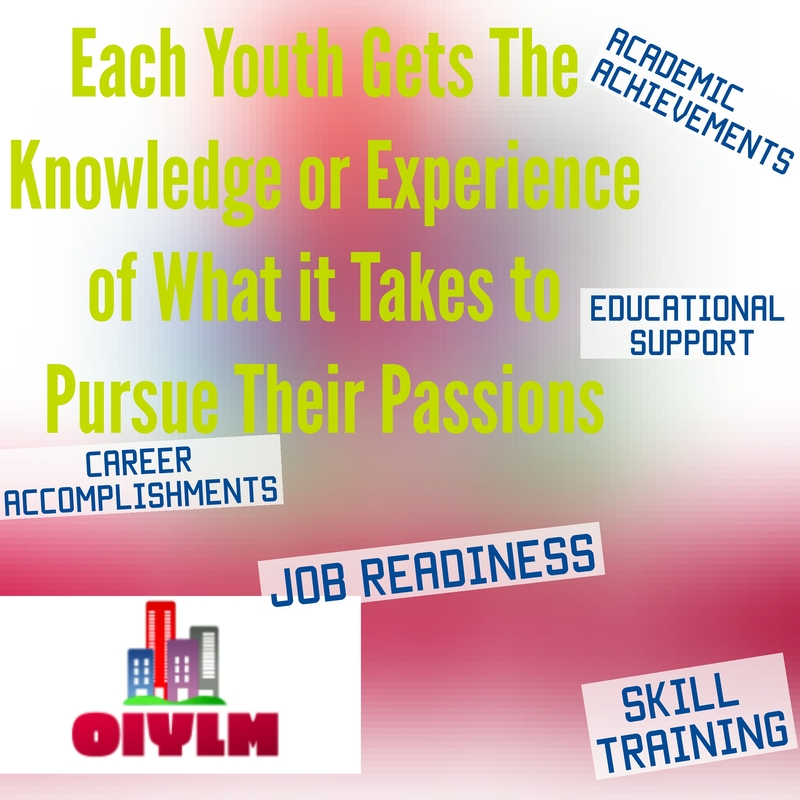 where each youth gets the knowledge or experience of what it takes to pursue their passions. This has been in the works for quite some time now and is a project I will always hold near and dear to my heart. I have spent my entire life on Long Island. I know what is it like to grow up in a town where more than 50% of the high school students receive public assistance with a 20% college readiness rate. With five other siblings, who have lived in this same neighborhood, I have a real insight to the generational continuance of this lack of college readiness. Those deemed “at-risk” youth on Long Island need more. They need more sincerity and invested guidance. Funding to these impoverished districts gives them more fit teachers but without hands on understanding, direction, building confidence, and self-efficacy these students will continue to be destructive and disruptive. Only If You Let Me’s purpose is to give these youth a relatable mentorship/apprenticeship that fosters their self-fulfillment and helps them towards being productive and prosperous members of the community by sincerely guiding them towards desiring a purpose in life and a plan of action to execute said purpose. 2. The project understands and has developed programs that address the necessity for appropriate education such as, our education support for youth who lack a diploma, GED, or scoring under an eight grade literacy/numeracy level, our vocational skill training and our job readiness workshop, but our inclusion of Paulo Freire’s oppression theory and the use of context dependent learning, authentic activity, and apprenticeship/mentorship is unique to our project. Each mentee will develop their own vision of what success looks like for them and then be guided and supported with a sensible plan of action through one of our program activities or directly from his or her mentor/apprentice. What success looks like for Only If You Let Me: when a youth has successfully achieved some of their goals and a level of self-sufficiency that makes them productive and prosperous members of the community. OIYLM has partnered with 4T’s Production (Teaching Teens to Think), an education nonprofit that helps inner-city youth from the five boroughs of NYC finish high school and plan for their future through their individualized programs and services so I cannot wait to see what the future holds and the joint impact we will be able to make for providing more to the children of our future! Again, if you would like to know more about Only If You Let Me do not hesitate to ask (onlyifyouletme@gmail.com) !!!! Great to know that you are helping youth. What you’re doing is important and it matters!! Many blessings to you as you continue this work.